Someone is getting away with murder. Is the killer a local? One of the hundreds of Off-Worlders flooding the city? Or is it something even more strange? 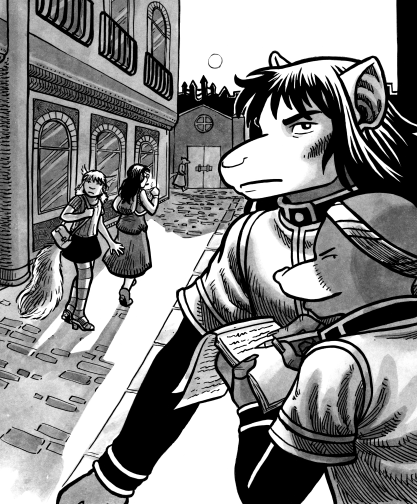 Kaspall is a complete anthro / fantasy / crime graphic novel, which ran from 2005 to 2015. Spare Keys for Strange Doors.